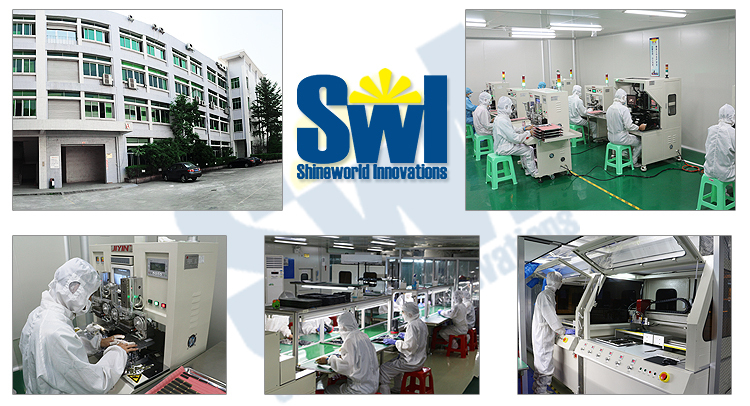 Our two factories are separately located in Dongguan and Shenzhen, China and founded since 2003. 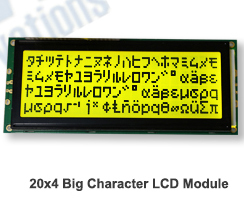 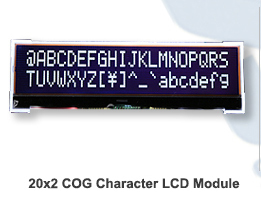 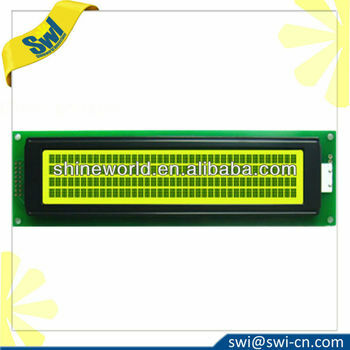 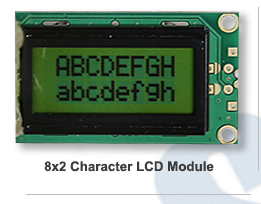 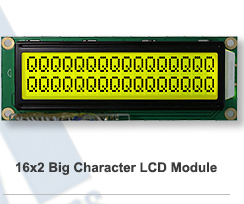 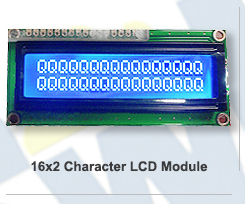 The Dongguan factory is a professional manufacturer of LCD displays and modules. 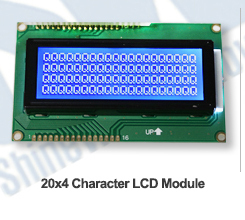 The products are included: TN, HTN, STN, FSTN, TN(VA) LCDs, COB, COG, TAB, TFT LCD modules, OLED Displays, Resistive and Capacitive Touch Panels. 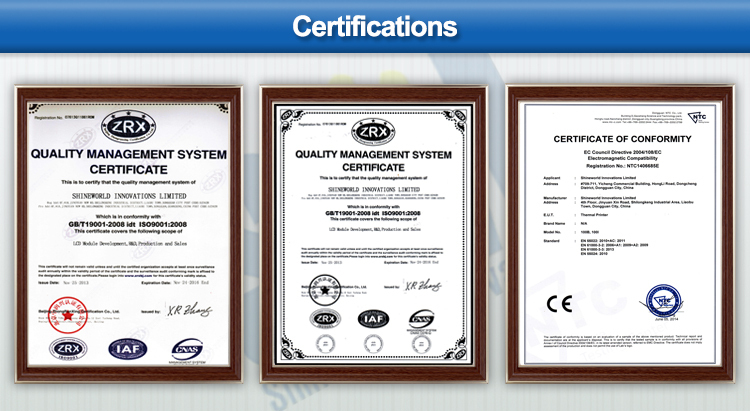 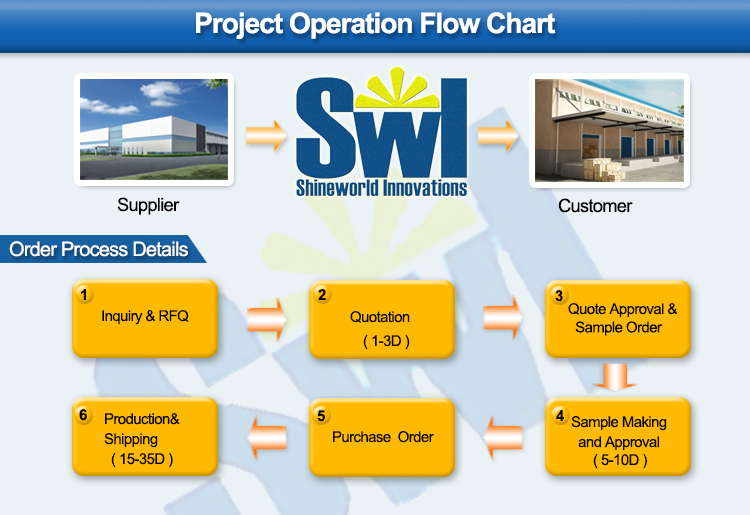 The Shenzhen factory is a professional manufacturer of receipt printers. 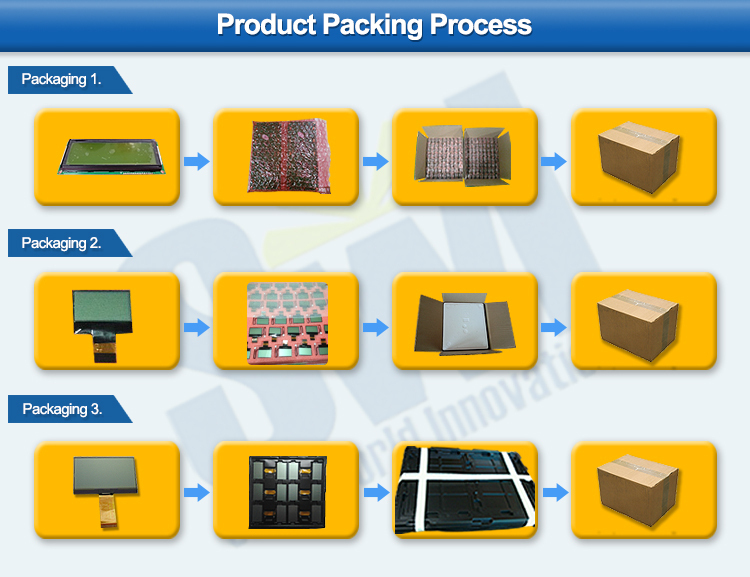 The products are included: thermal receipt printers, dot matrix receipt printers, Bluetooth portable printers.